The Pound could be in for some movement today with the release of the latest UK Net Consumer Credit, Mortgage Approvals, and Net Lending Secured on Dwellings ecostats. Additionally, the final Q4 Gross Domestic Product (GDP) figures are due out which could cause movement should any alterations be made. The Canadian Dollar exchange rate could experience losses today if the Canadian Gross Domestic Product (GDP) number declines as economists have forecast. They’ve predicted the figure will drop from 3.3% to 2.9% on the year in January, which could show a slowing in the North American economy and create Loonie losses. Additionally, the Canadian Industrial Product Price and Raw Materials Price Indexes will both be out in today’s session which are unlikely to create dramatic market movements. The main event for investors in the US Dollar (USD) today will be the latest Personal Core Expenditure numbers. The February figure is expected to inch up marginally on the year, from 1.5% to 1.6%. Meanwhile, the monthly figure is forecast to come in at 0.2%, following the previous month’s 0.3% reading. The Euro could experience some significant movement on the back of labour market data today. The Eurozone’s largest economy, Germany, will release the March Unemployment Claims Rate and Unemployment Change numbers. Unemployment Change is expected to come in at -15K in March, while the Unemployment Rate is forecast to drop from 5.4% to 5.3%. This development could bode well for the Single Currency and allow it to rally. However, the anticipation won’t stop there, as later in the session the German Consumer Price Index (CPI) will be released. 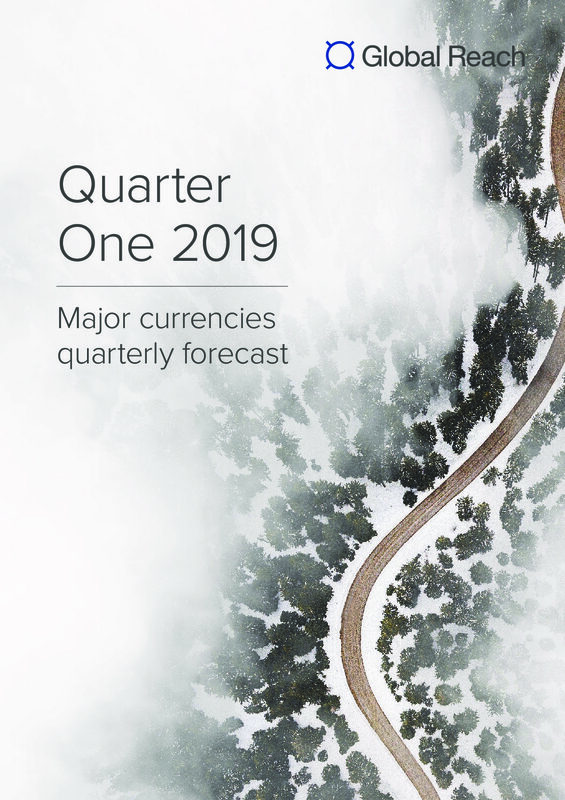 The March reading is expected to come in at 1.7% on the year, a jump from the February reading of 1.4%, and could be another factor to support the Euro exchange rate.